September 11, 2015 at 09:11am. 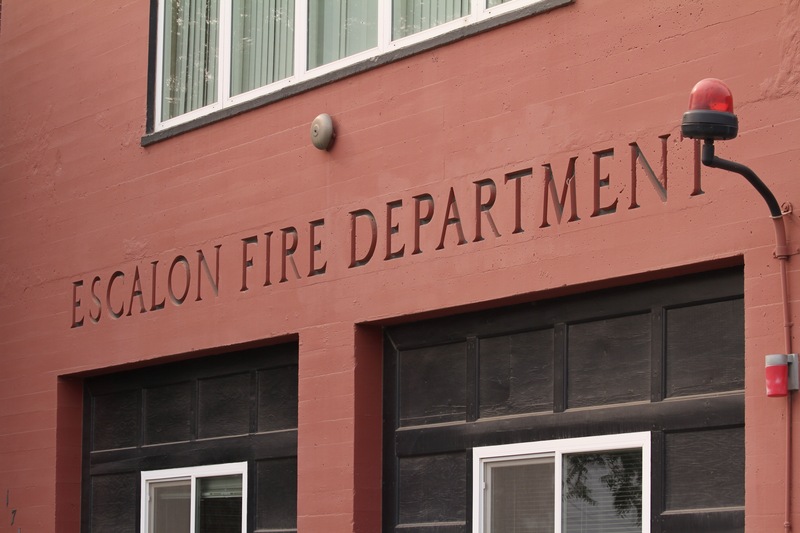 Video and photos of this morning’s moment of silence and prayer at the Escalon FireHouse. In memory: Brent W. Layton. Previous Previous post: ESCALON’S 22ND ANNUAL AUTUMN CAR CRUISE ON MAIN STREET. Next Next post: ESCALON EVENT • 22ND ANNUAL LIONS CLUB CAR SHOW • PHOTO ALBUM 2015 • ADD YOUR ESCALON CAR SHOW PICTURES • Post Date 09/12/15 at 2:35pm. WeEscalon ESCALON – 9-11 MOMENT OF SILENCE AND PRAYER – 2015 – IN MEMORY – BRENT W. LAYTON.